Tom Henry is serving in his third term as Mayor of Fort Wayne. Leading Indiana’s second largest city, Mayor Henry is making government the best it can be for residents and businesses by demonstrating a commitment to engagement, innovation, and performance. Mayor Henry has a strong record of successes in neighborhood infrastructure improvements, downtown development, job creation, business expansions, advances in public safety, and enhancements to the City’s world-class park system. Before being elected Mayor, he served from 1983-2003 on Fort Wayne City Council, representing northwest Fort Wayne. 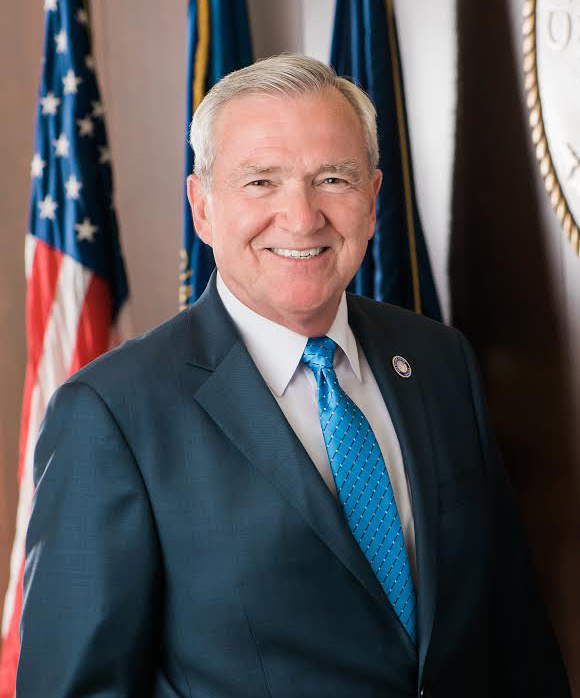 Mayor Henry has lived in Fort Wayne almost all his life and began his career in the private sector as CEO of a group purchasing organization serving hospitals. He then went on to become a successful small business owner of a local insurance agency and healthcare consulting firm. Creation of the Legacy fund to provide catalytic investment, leverage additional resources, and benefit residents. The fund is expected to grow to over $62 million at the end of 2025. Completion of the Ash Skyline Plaza downtown development project that includes the national corporate headquarters for Ash Brokerage, a residential component and parking garage. The total project investment is more than $100 million. A commitment to public safety, which has included multiple academy classes for the Fort Wayne Police and Fire departments and enhanced technology to better serve and protect the public. Creation of the Fiscal Policy Group that resulted in additional funding for more police officers and firefighters, maintenance projects throughout the Parks and Recreation system, and a record amount of neighborhood infrastructure improvement projects in all four quadrants of the City. Since 2014, $130 million has been invested in neighborhoods. Completion of the first-ever Riverfront Development Study to provide an outline for the opportunity for a world-class river development in the heart of the city. The first phase of construction on riverfront development started in 2017. A 1970 graduate of Fort Wayne Central Catholic High School, Mayor Henry earned his bachelor’s degree in psychology and his MBA from the University of Saint Francis. He is also an Army veteran. One of 17 children, Mayor Henry and his wife, Cindy, have been married since 1975. They have two grown children and four grandchildren and are members of Most Precious Blood Church.